What do you do when you are not sure what you are doing with your business? What do you do when you feel like your business is stagnating? How do you move forward after a bad experience in business? 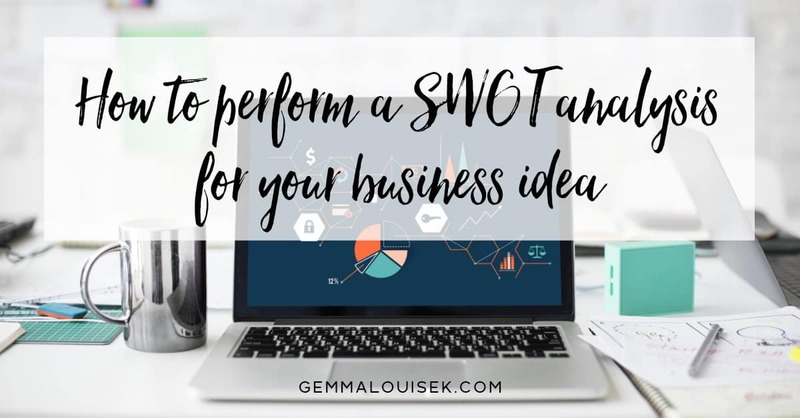 Well, you could download the worksheet that comes with this post, print it out and get to work on a SWOT analysis to figure out what the heck is going on and how you can make it better, stronger and even more amazing than ever before. What the heck is a SWOT analysis? OK, so it’s pretty basic, right? So, let’s keep it that way, whilst we work through this together. Once you have got your worksheet, let’s go through the basics for each one of these 4 factors. SIGN UP HERE AND I WILL EMAIL YOU A COPY AND ADD YOU TO MY LIST FOR FUTURE UPDATES AND NEWS. Strengths are internal factors that you have full control over. By looking deeper into what is working for your business, you can then work to enhance the success that oozes from that strength – Once you have pinpointed specific areas of success you can look into how you can mirror and develop that into another area of your business. What is working really well in your business? What is your strongest business asset? What makes you different to other businesses selling similar products? Are your costs lower than your competitors? Are you able to produce products faster than other competitors? What resources do you have that perhaps a competitor doesn’t have? Do you have really reliable staff members? Do you have a longstanding reputation in your industry? Do you have access to someone who could provide you with invaluable information? Does your business location give you a competitive edge? What skillset do you personally bring to your business that is stronger than your competitors? 20+ years experience designing handmade bespoke light fittings. Internal factors that have a negative impact. Weaknesses can crop up in every aspect of business and if unaddressed, they could potentially turn into threats. Eliminating or minimising those weaknesses will help you develop your business or even bring up brand new ideas. What expertise is lacking in your business? What technology or tools are you lacking in your business? What area are your competitors better than you? Are your customers asking for something that you cannot provide? The website shop has too many issues. Reviewing your potential opportunities is super useful in helping you gain momentum in your business. You need to take a step back and look at ways you could take advantage of opportunities that are within your grasp already and then create a process to act on those opportunities. If an opportunity needs some development, make sure you add it to your list and create an action plan. What trends do you see in your niche? Have you seen anything in the recent news that could present your business with an opportunity? Who have you met recently that could put you in line for new opportunities? What is missing that really needs to be utilised/bought. What can you do that your competitors can’t do? What challenges do you have that could be turned into new opportunities? Factors external to your business that you have no control over that can negatively impact your business. This one is crucial to your success. Don’t ignore potential threats, evaluate them and find a process to step around them. If something went wrong and you weren’t prepared for it then, you would be kicking yourself that you didn’t have a system in place for it already. What are you competitors doing that you are not? What obstacles fo you face? What could change in your industry that would make your offering outdated? Could any of your weaknesses be turned into threats? Strong Brand name Competitors like John Lewis for example. One of your material suppliers goes out of business. There are a lot of competitors in the market selling similar items. Dips in the economy causing people to spend less money. Consumer buying habits have changed. Once you have finished working on this challenge, make sure you create a list of things that you need to address and figure out a way to start implementing them. Remember you don’t have to do everything all at once. 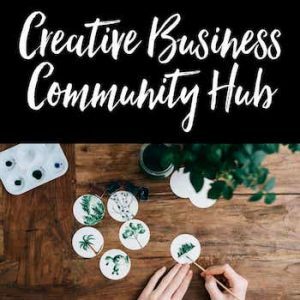 If you feel like you need someone to look at it from a different viewpoint or you are not sure about what kind of factors may impact your business hop on over to the Facebook Group and drop a post and we can all chip in and discuss.